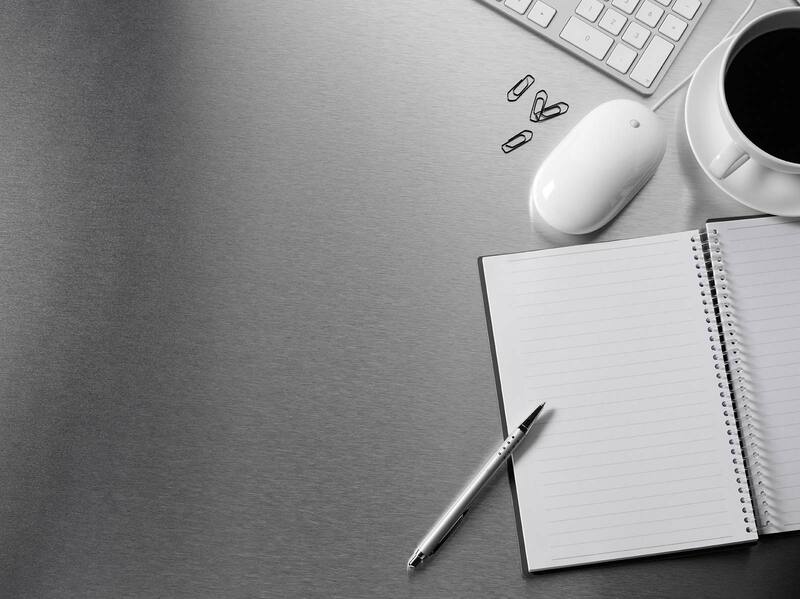 Tired of giving away the same old boring pen or notepad to your customers? I’m sure they are tired of receiving them. Take your promotional game to the next level with these new and exciting items– your customers will thank you! Keep your logo in front of your clients and customers by giving them something they will want to use on a regular basis. Cell Phone Wallets are becoming a super popular item, especially among millennials. These slim wallets stick to the back of your cell phone as well as most phone cases so you can keep your most important items handy at all times. Whether you’re a gym rat or you’re headed for a night on the town, these handy holders are a great alternative to taking an entire purse or wallet out with you. 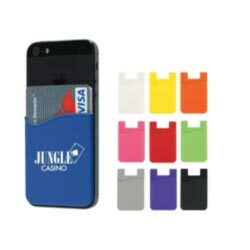 Cell Phone Wallets can hold an ID; Credit Card, and cash or another card. The future is here my friends– in the form of virtual reality headsets that is! 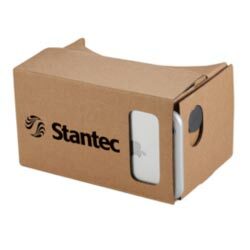 Simply download a VR app to your iPhone or Android and pop your phone into this cool gadget. You will be instantly engrossed into another world. These headsets ship flat, making it easy to take to events, or ship out to a client. “I have enough tumblers.” Said literally no one ever. These awesome cups work for both hot and cold beverages. They can keep hot beverages steaming for up to 5 hours and cold beverages chilled for up to 15 hours…There is even a rose gold option; can you see the beautiful Instagram pictures now? Less Than 1/3 Price of Yeti! Wireless earbuds are a super fun way to get your brand a ton of exposure. 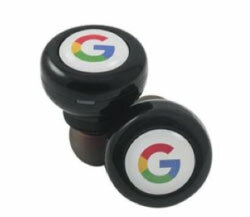 Your Imprint is placed on the actual earbuds, not on the case, keeping your logo in view with every use. Your customers will never again have to stress about untangling headphones for 10 minutes. These Bluetooth earbuds have over 3 hours of play time on a single charge and work with all android and apple phones. If you’re one for wanderlust, we’ve got the perfect gift for the amateur to expert level adventurer. 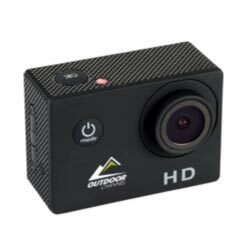 These Action Cams take HD pictures and video and are great for destination events, or just as a gift for the customer who is a bit more daring. Each camera comes ready to go with a waterproof case, helmet and handle bar mounts, and rechargeable battery; just insert a memory card and you are ready to go. Don’t get stuck giving out the same old promo items. It’s time to say out with the old and in with the new! 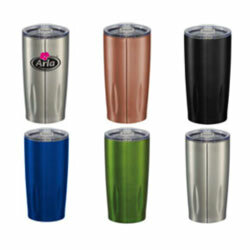 Get your customers enthusiastic about your brand with these fun and fresh promotional products.